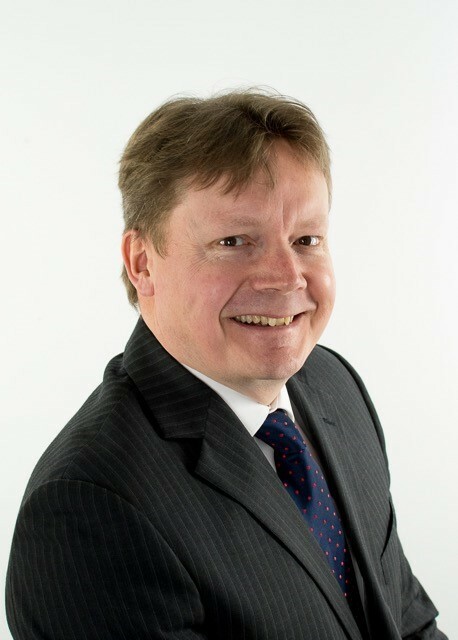 During his twenty years as a solicitor, John has accrued wide-ranging experience in clinical negligence cases, developing a particular interest in cauda equina syndrome and high value claims valued up to £10 million. In addition to working for Glynns for eight years up until 2013, John worked for a leading Bristol law firm before returning to us as a senior solicitor in November 2018. Complete a short enquiry form and we will contact you. "Before we contacted you we had no real idea that we had grounds for a medical negligence claim but after speaking to you if became clear that Wendy was indeed treated poorly. Chris took the time to explain what was happening and kept us to speed. Our deepest gratitude to you all and Chris in particular." "I would like to say a big thank you to you for making this whole process easy and relatively painless. You kept me informed throughout and you were always polite and courteous in all forms of communication. I would not hesitate to recommend you to friends and family, so a really big thank you and I wish you all the best in the future."